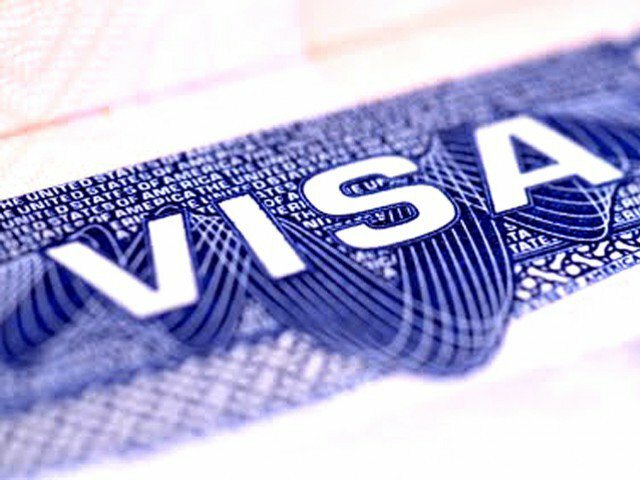 A travel visa is a label or stamp attached on an applicant’s passport by government officials, allowing him or her to enter and temporarily remain in a country. Applicants can obtain a visa from the appropriate embassy or the local consulates of the country they intend to visit. Generally, the word visit usually refers to an individual’s purpose for traveling to the country. It can be tourism, business, or transitory. Most countries require foreign visitors to have travel visas while some have agreements allowing their citizens to travel in and out of the countries without visas. Over 270 countries offer different types of visas which vary depending on the country, length of visit, and the type of visit. Visas are usually given to grant foreigners the permission to enter into a country for various reasons such as study, business or leisure activities. Classification of the visas into categories and the requirements for each category vary from one country to another. Nevertheless, “business" visas are usually issued to people who wish to conduct various legal business activities within the country. On the other hand, “tourist” visas are meant for people who are travelling specifically for leisure activities. When Do I Need a Travel Visa? Travel information is regularly updated; hence it would be hard to say exactly when you require a travel visa. Therefore, if you would like to travel, you need to visit the country page of the place you would like to visit. Country pages can be accessed on the homepage, and contain all updated travel information. If you encounter any problem or fail to get the information you are looking for, please contact your local embassy. In most countries, foreigners must obtain a visa in order to be allowed to enter the countries. The visa serves as proof that the foreigner has permission from the government to enter the country for a certain reason, which could be business, tourism, transitory, or study. In almost all the countries, the procedures and requirements for applying and obtaining a visa are usually very strict.